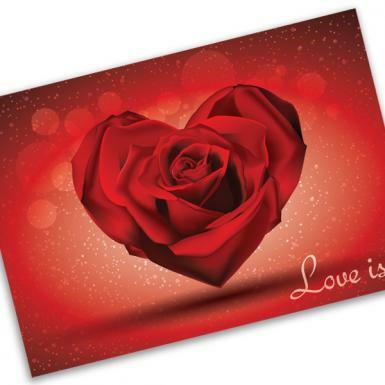 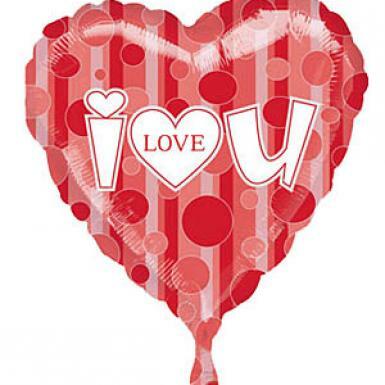 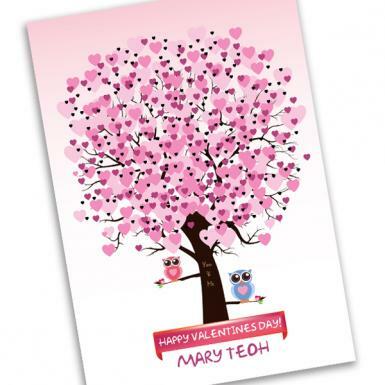 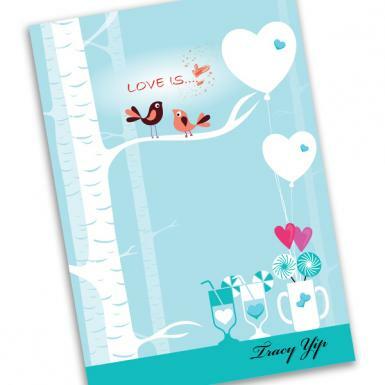 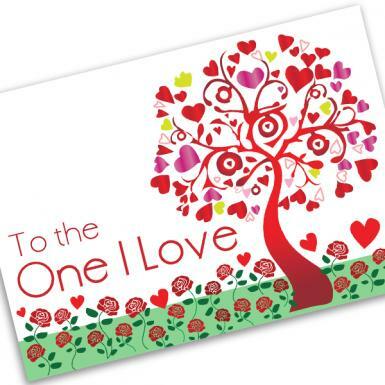 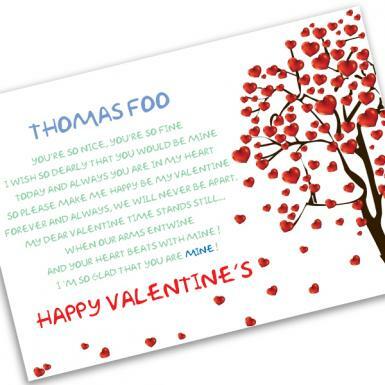 Greet a special someone with a personalized message card. 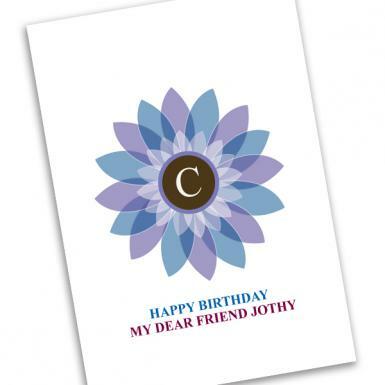 Be it for a Sweet-heart, a Special Someone, or a Friend, this 'Sunny Day Birthday' Card make a perfect accompaniment with your gift. 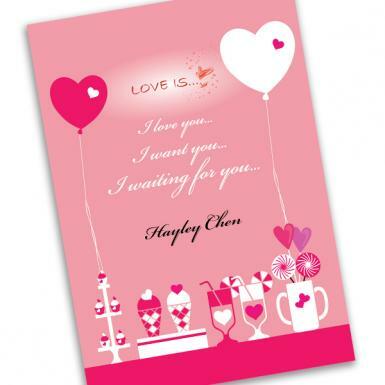 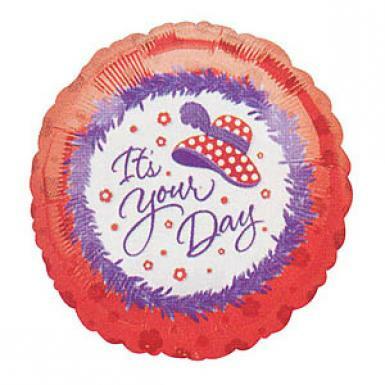 Declare your heartfelt sentiments and make your delivery shine with our personalized message card. 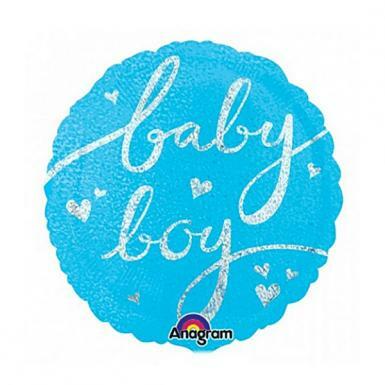 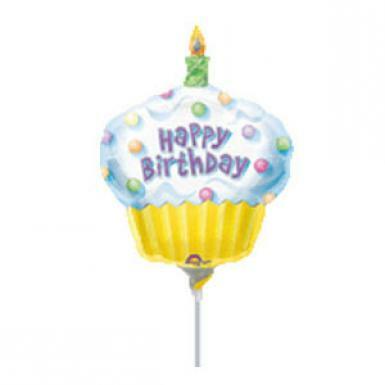 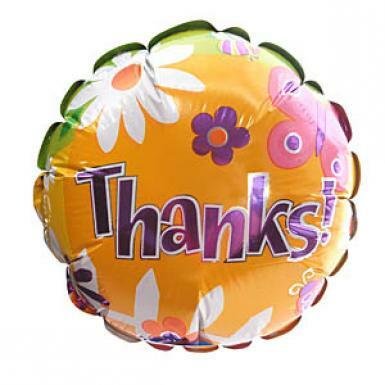 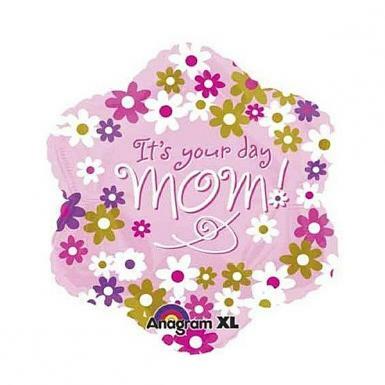 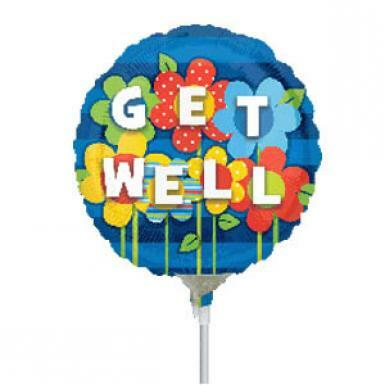 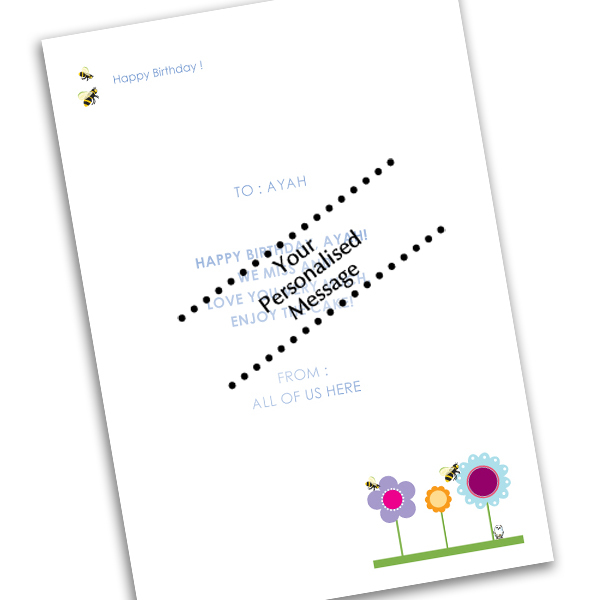 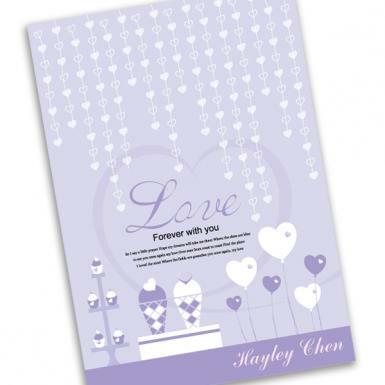 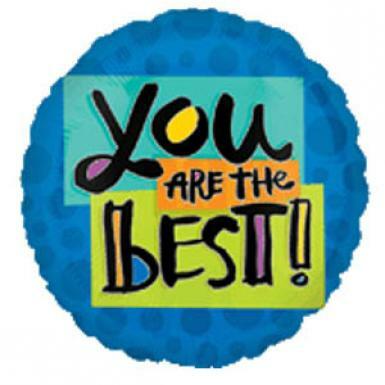 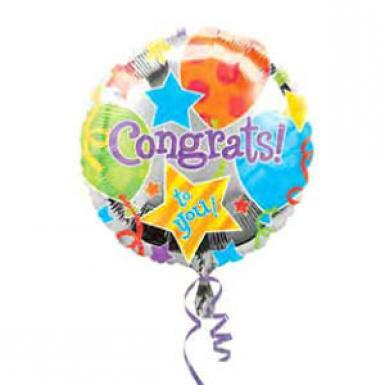 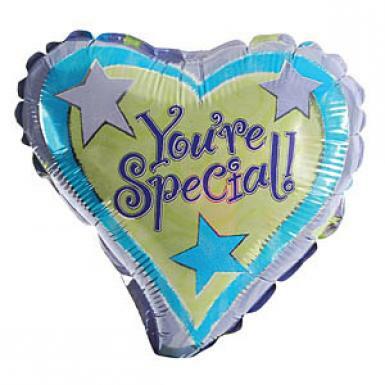 Your personal message and your recipient's name will be printed with the selected design and fonts. 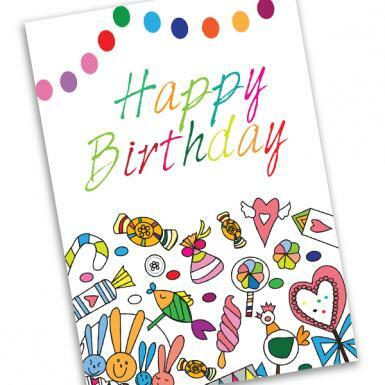 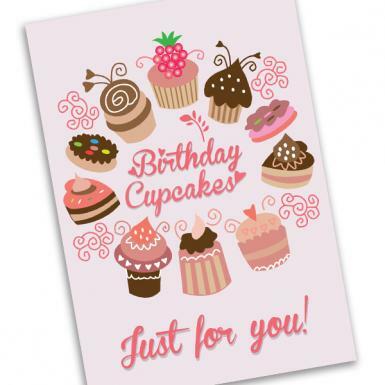 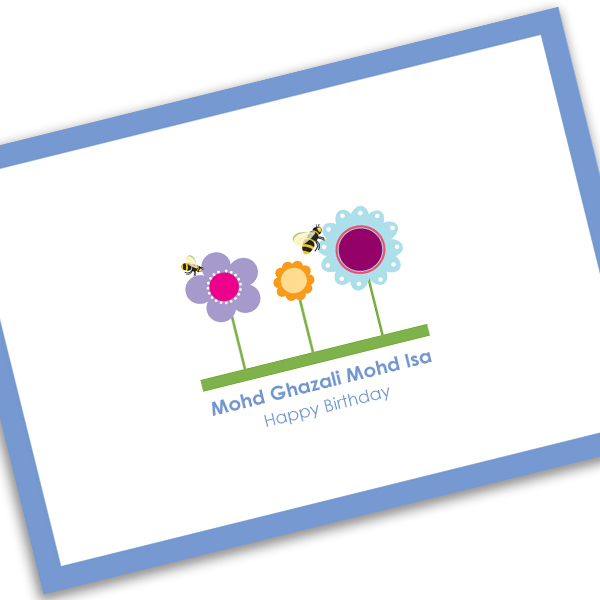 Please note that your gift and flowers will still come with your message but with our free PPG's message card even if you did not choose to use our designer's ranges of Personalized Birthday Print Cards.